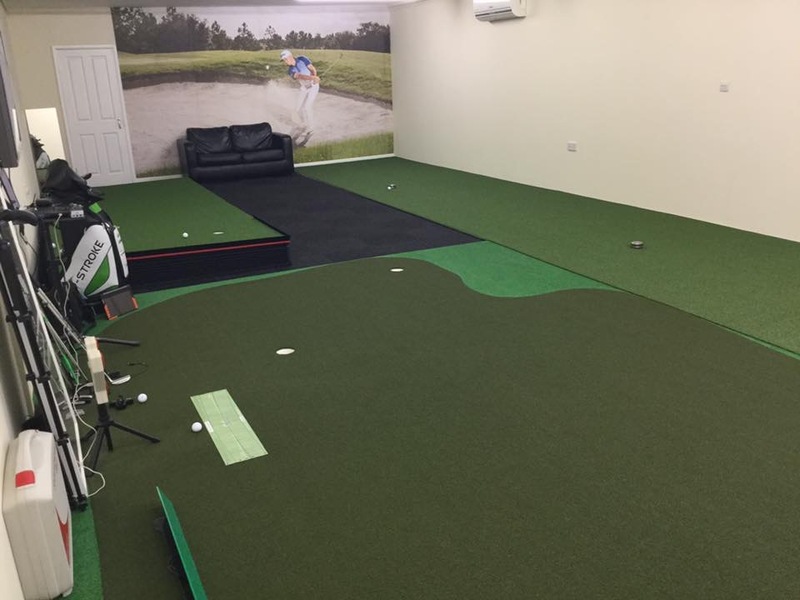 Facilities at our fully air-conditioned 700sqft indoor ‘Putting Studio’ incorporate; three specific putting greens, a level 20x16ft, a 33x6ft 2% sloping, and a 16x6ft fully adjustable, multi-sloping green. 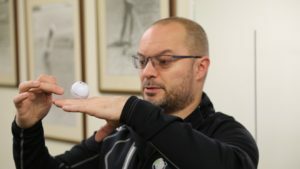 This unique state-of-the-art facility can accommodate, individual and group coaching up to six students, offering hourly, quarter, half and full-day coaching programmes, developing stroke fundamentals, putter-fitting and green-reading skills etc. 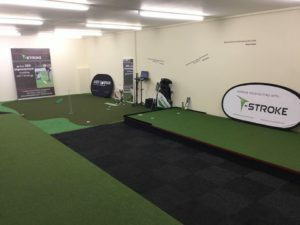 Two outdoor USGA spec surfaces also available. To schedule your lesson/fitting and/or inquire about rates, please contact us below. Contact – Director of Instruction – Andy Gorman.